Systems Thinking 1 presents: 7 Creative Sustainability concepts for Otaniemi! | Urban Mill – Building IntenCity! 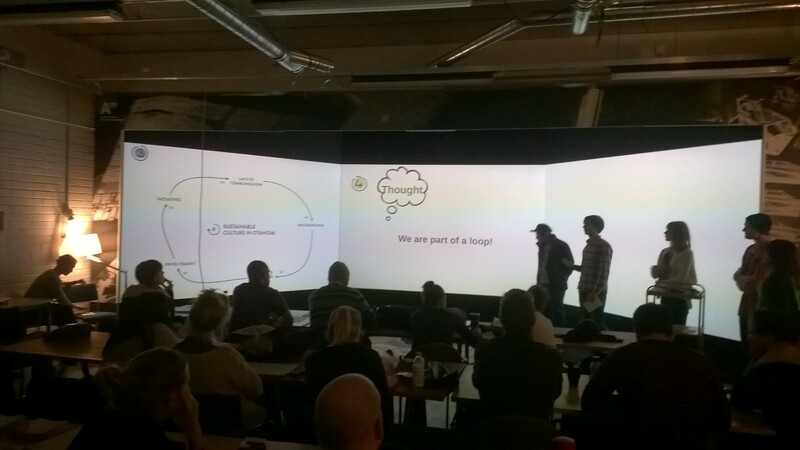 Systems Thinking 1 presents: 7 Creative Sustainability concepts for Otaniemi! 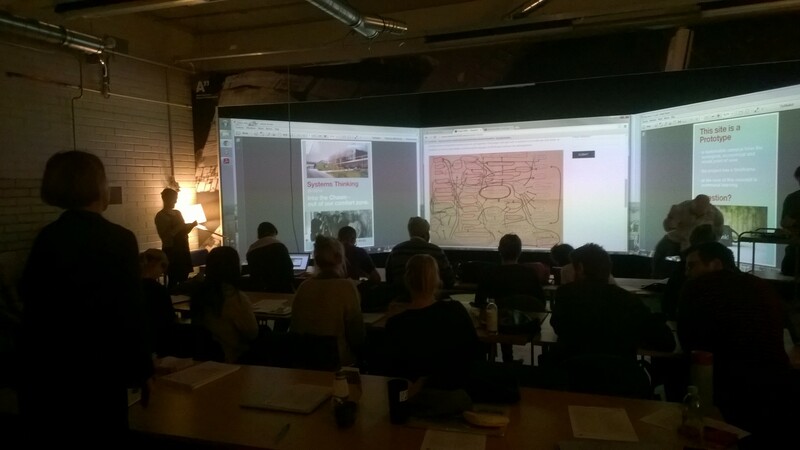 Student presentations from the 2014 CS0024 Systems Thinking 1 course, with a focus on the future of Otaniemi campus area.